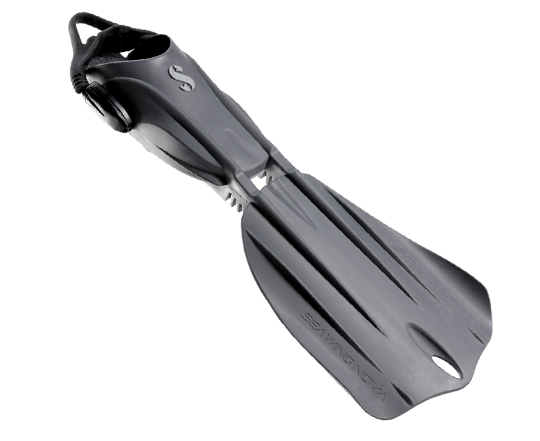 The fin of choice when the diving is demanding, the award-winning fin delivers power, acceleration, and maneuverability with a slightly stiffer blade for divers who prefer more feedback in their kicks. While virtually identical in appearance to the Seawing Nova open-heel fin, the SEAWING NOVA GORILLA uses a special additive in its compound to provide more stiffness and snap to the blade. 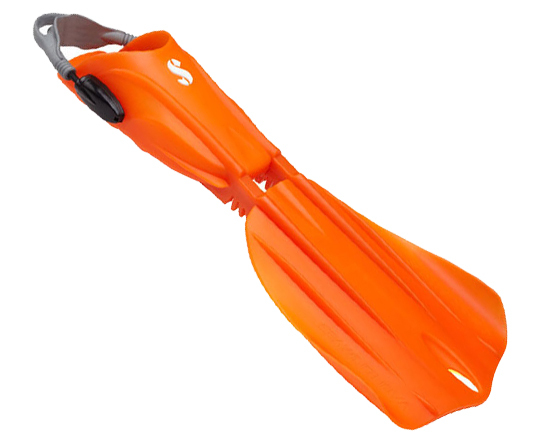 This results in more power and control for divers who like a stiffer fin with more “feedback.” The stiffer blade also allows for more effective sculling, frog-kicking and back-kicking, which makes it a good choice for tech divers.